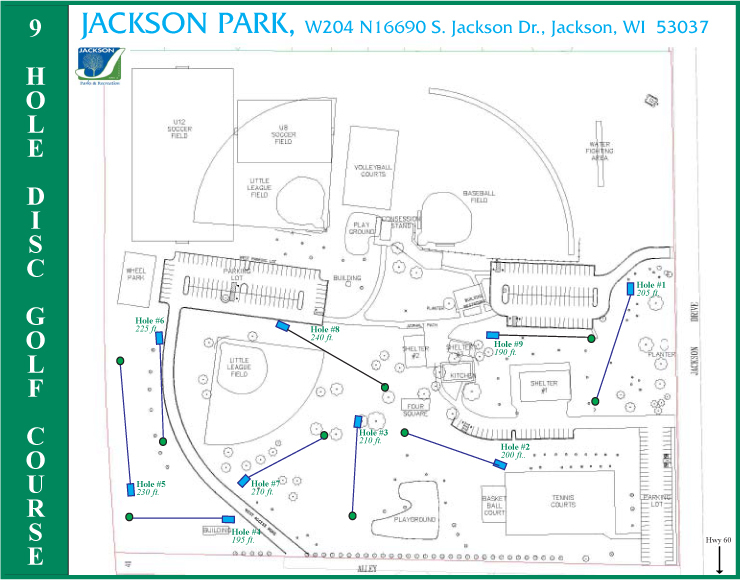 Jackson Dr. and Park St.
Short course built as an Eagle Scout project. Good tune-up for longer courses in the area, like Dretzka or Tendick. Mix of open and slightly wooded fairways. Tees marked with large engraved rocks. East on Hwy 60 from Hwy 45 to a left on Jackson Dr., to the park on left. 1st tee is by the northernmost entrance. 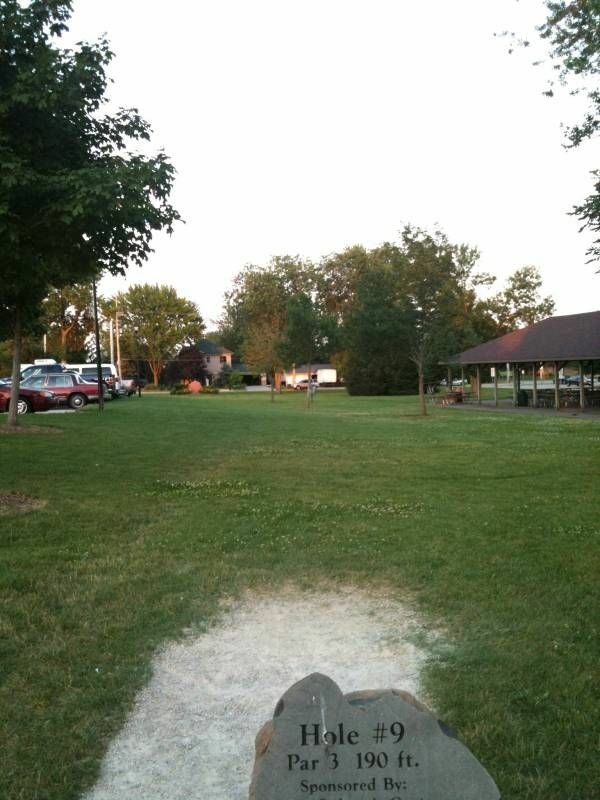 Have you played at Jackson Park? Be the first person to review this course!